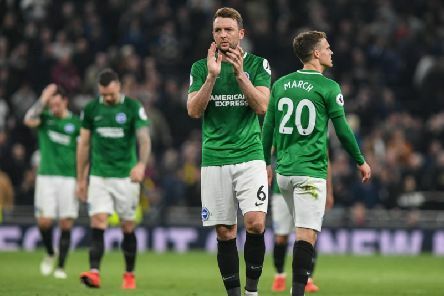 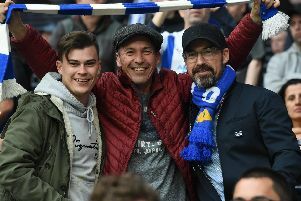 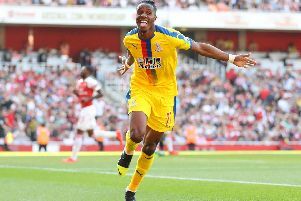 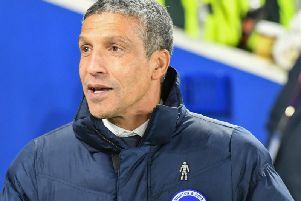 Brighton & Hove Albion will hope to build on Saturday's draw at Wolves when they travel to Tottenham Hotspur on Tuesday evening. 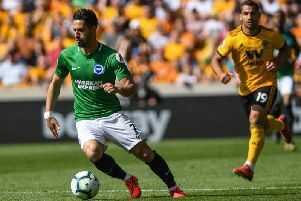 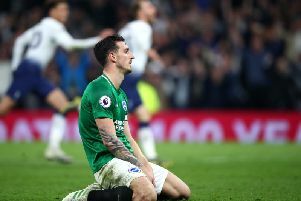 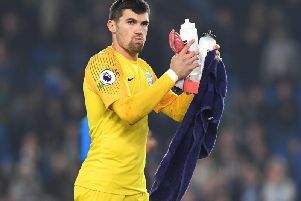 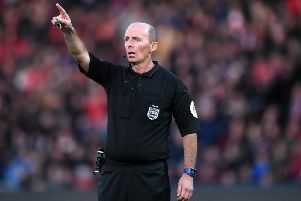 Brighton & Hove Albion travel to Tottenham Hotspur on Tuesday having ended a five-game losing run at Wolves on Saturday. 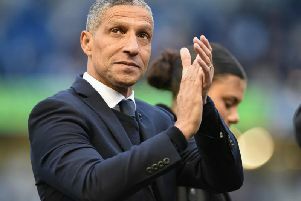 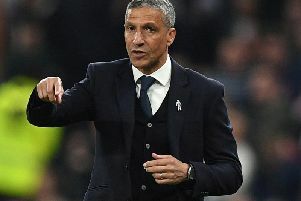 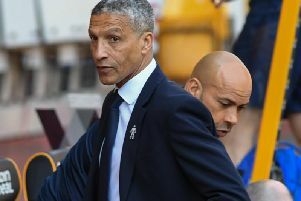 Brighton & Hove Albion boss Chris Hughton says the Seagulls have to match their performance at Wolves when they travel to Tottenham tomorrow evening.